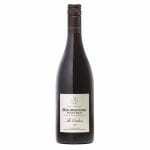 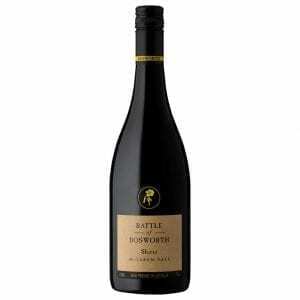 Paxton Quandong Farm Shiraz you will find Black fruits, dark chocolate and fine, savoury tannins. 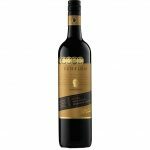 Paxton Quandong Farm Shiraz is a single vineyard wine that aims to highlight the intensity and brightness of fruit grown using biodynamic techniques. 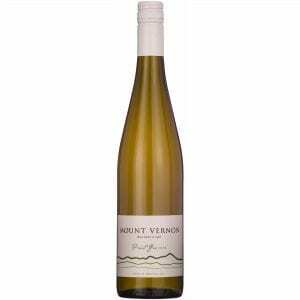 Our farming practices are designed to produce wines of intensity, but also with layers of texture, flavour and interest for the consumer. 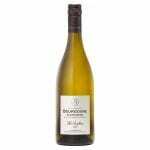 We think this wine exhibits these characteristics and provides both concentration and flavour and a certain delicacy, rather than simple raw power. 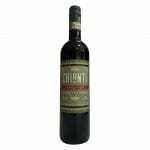 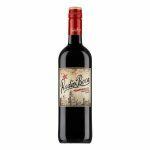 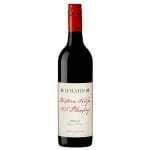 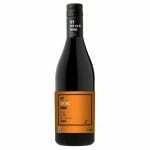 great depth, distinctive McLaren Vale savouriness and plush ripe, soft tannins that complete the red wine picture.This is a wonderful, generous warm climate shiraz that seduces rather than overwhelms. 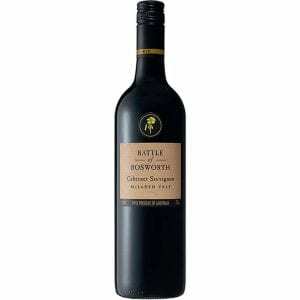 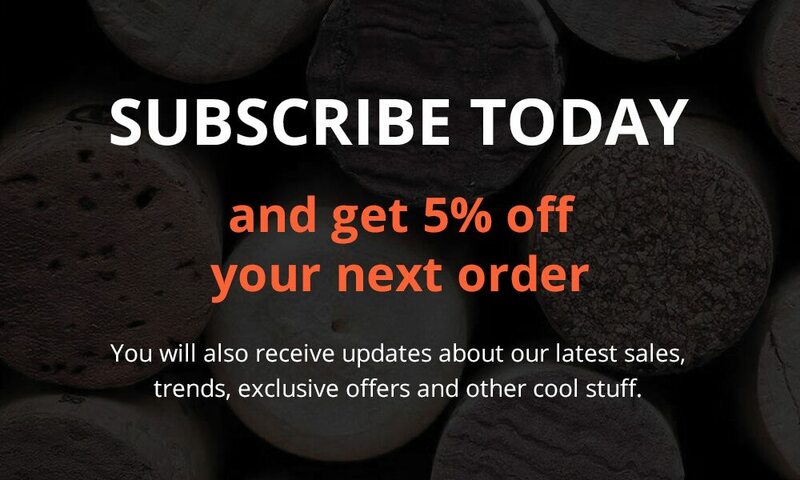 Paxton is a family owned and run McLaren Vale wine company; founder and owner, David Paxton, is one of Australia’s most highly respected viticulturists; David’s son Michael oversees the winemaking and second son, Ben, manages Cellar Door. 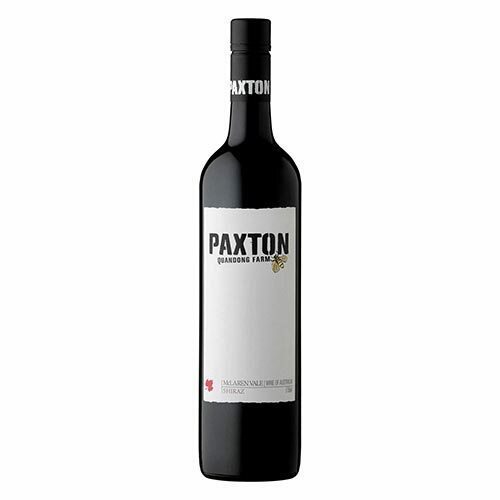 Paxton vineyards are managed using biodynamic farming principles – farming without the use of synthetic fertilisers and pesticides with a focus on promoting healthy, living soils through natural compost preparations. 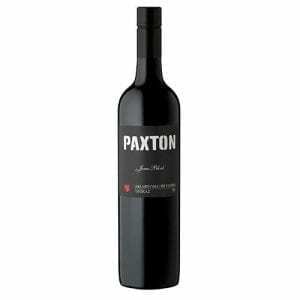 From vintage 2011 Paxton vineyards are NASAA certified organic/biodynamic and are the first Australian winery member of 1% For The Planet, a global network of environmentally conscious companies that give at least 1% of their annual sales to environmental causes.